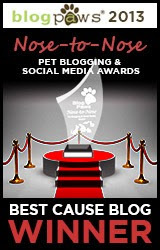 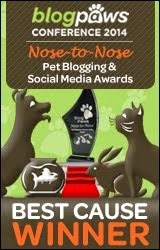 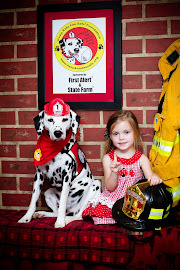 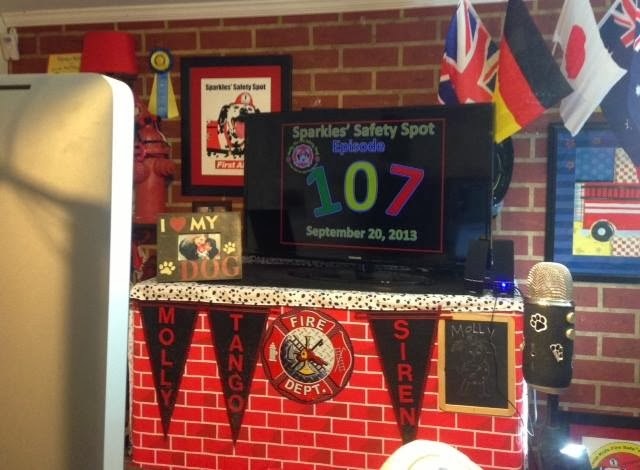 Fire Safety Rocks: Sparkles' Safety Spot: Today! 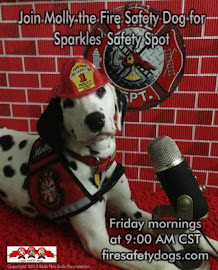 Join us for Sparkles Safety Spot LIVE at 9 AM CST! 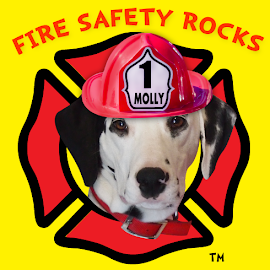 Today we will learn about how important it is to GET OUT AND STAY OUT! 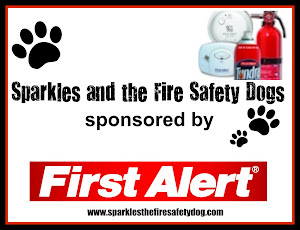 Brought to you by the Keep Kids Fire Safe™ Foundation﻿ and our corporate partner, First Alert﻿.